Do you connect to more than one network? Don't want to reconfigure your computer for every new location? Mobile Net Switch is the ultimate location switcher for Windows...! Using your computer on multiple networks has never been so easy! 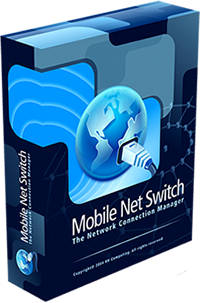 Mobile Net Switch is the award-winning and feature complete network location switcher for Windows 10, Windows 7 and Windows 8. 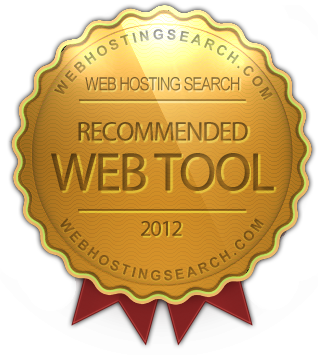 It enables you to easily use your computer on more than one network or location. Mobile Net Switch allows you to automatically switch network related settings on the fly. Using Mobile Net Switch your computers, laptops and Windows based tablets will automatically detect the current network location and switch all related Drive mappings, Internet connection settings, Printer settings, IP settings, Wi-Fi settings and much more.
" It does exactly what I want it to do. It's a great application "
" Thanks for the update, it works great! no UAC prompts, no Admin right required, just perfect!... " " Great software we use it all over Europe in many different networks and it always works "
" I am an independent outsource IT consultant and I absolutely love your product and find it indispensable in my day to day use "
" I cannot say enough good things about this software. It is one utility I will never run a laptop without "
" Several people have it at our office, and absolutely love it "
" A great product It was EXACTLY what I have been looking for. Thanks - A - Million "
" I love the tool, don't know what I did before I had it, keep up the good work "
" Thank you for your prompt response and for creating such an awesome application! " " Mobile Net Switch: great for business travelers "